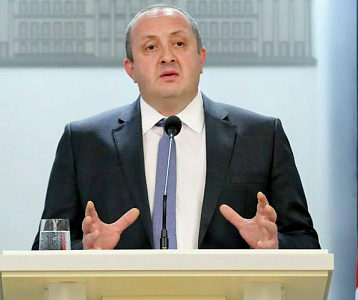 TBILISI, DFWatch–For at least the second time, the situation between the Georgian parliament and the president has become tense. 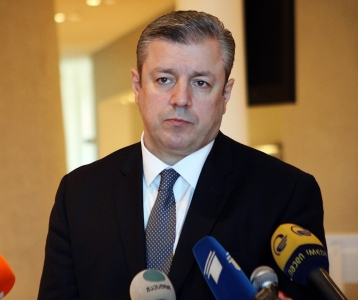 Now the president plans to veto an initiative concerning the president of the National Bank. 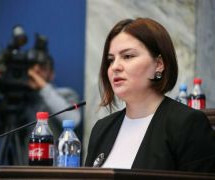 Since the president and non-governmental organizations didn’t approve of the government’s initiative to restrict the authority of the National Bank and transfer some of its power to the prime minister, parliament had the opportunity to ask the government to modify the initiative, but this didn’t happen, and now the parliament is about to start considering the initiative unchanged. Furthermore, the ruling coalition does not agree with recommendations made by international financial organizations. 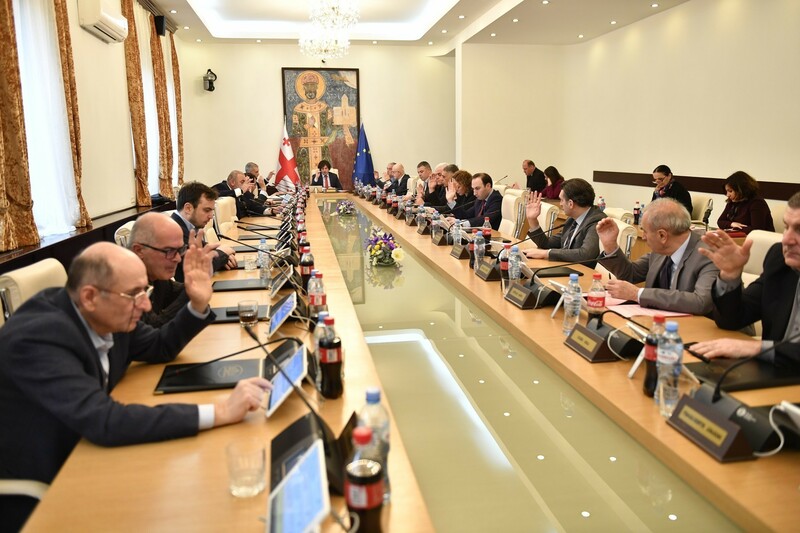 The authors of the draft today confirmed that during closed meetings with the World Bank and the International Monetary Fund, the issue of splitting bank supervisory authority from the National Bank was one of the major topics of discussion. The proposal is to strip supervisory authority from the National Bank and hand it to the government, an idea that the president strongly opposes. Earlier, the prime minister, who has more power than the president, had been appropriating the president’s powers by amending laws, he is now attempting to get control over the functions of independent bodies. And the main point, what now is at stake is the sustainability of financial institutions. The government spent months criticizing the president of the National Bank, blaming him for the fall in the value of the national currency, lari. In the end, the government decided to deprive one of its major functions and grant it to the PM. According to the draft, a separate agency subordinate to the PM will be created to handle bank supervision. The new agency will he chaired by seven members from the National Bank selected by parliament. Under the current law, the function of the National Bank is to conduct the monetary policy and supervise the banking system. This issue has double importance for the president. 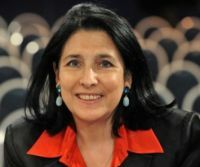 Firstly, the head of the National Bank is elected by parliament from members of the Bank’s managing council, while the council members are selected by the president. The initiative was criticized by financial analysts from the very start, as well as by the opposition and the president. A month ago, when the draft was submitted to parliament, the president openly said that he would veto the draft, if it was approved. 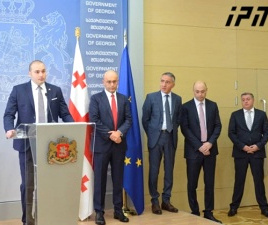 However, former Prime Minister Bidzina Ivanishvili, who is believed to be the informal leader of the government, supported the initiative and now parliament is starting to consider it – unchanged.